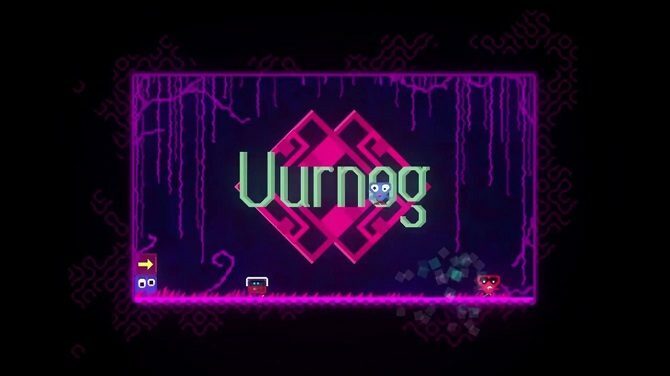 Puzzle platformers are a dime a dozen in the indie scene, and accordingly, a good amount of these games get ignored, regardless of their quality. 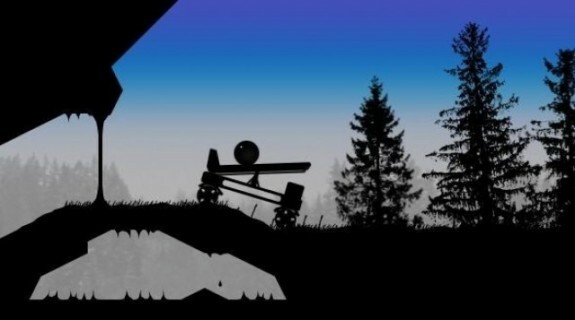 The sad fact of the matter is that without a striking presentation or a heralded lineage, a low-budget indie puzzle game can easily get lost in the mix. 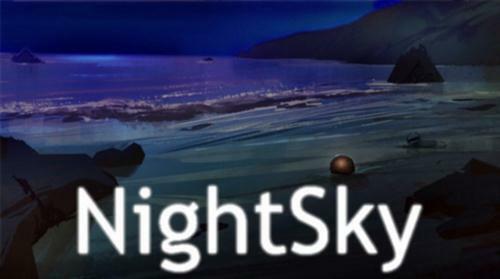 NightSky is one of those few exceptions to that rule, a game that has everything going for it. 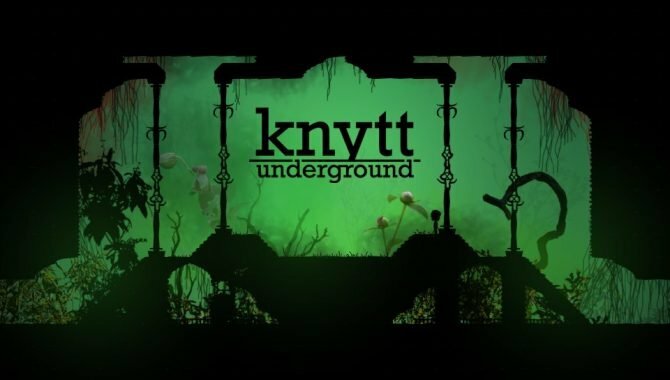 It’s the newest offering from indie royalty Nifflas, the creative mind behind indie darlings Knytt, Knytt Stories, and Within a Deep Forest, and as such, has an absolutely breathtaking setting filled with all sorts of beautiful setpieces. It’s undeniable then, that NightSky has some pretty big footsteps to fill. Does it live up to expectations? Unfortunately, as is almost always the case, the answer is no, not quite. 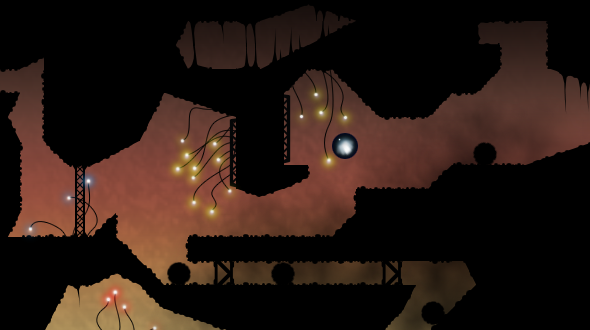 NightSky is a physics-based platformer, where you’re a marble trying to platform your way through levels. There’s some sort of story behind everything, but really, you’re just a marble going from left to right. There’s nothing too offensive about the game; nearly everything about it is what you’d come to expect from a Nifflas game. The setting is incredibly striking, with objects casting an amazing silhouette upon the beautiful backgrounds. They’re reminiscent of those few moments during a sunset, where everything just slows down for a while, and everyone appreciates the mellow nature of the world around them. The music certainly helps too. 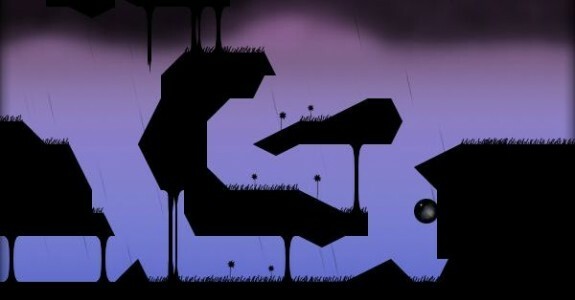 Provided by indie artist Chris Schlarb, the soundtrack is a solid mix of ambient drone music, which suits the game’s atmosphere perfectly. Although I am a big fan of ambient music, I somehow haven’t heard of Schlarb til this now, but I’m definitely checking out this previous works. The only thing that really drags this game down is the gameplay, unfortunately. The simple fact of the matter is that ball physics in traditional platformer elements really are not that much fun to deal with. 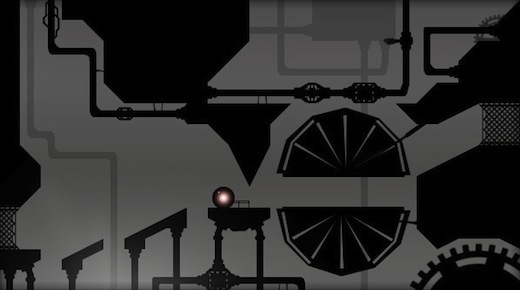 The moments where the platforming is catered to the movements of a ball are amazing fun. The levels where you’re rolling up and around loops and inclines, and you’re controlling steam-punk-esque vehicles really makes the game shine, and motivates yourself to play more of the game. But the moments where it falls back into a typical plaftormer, where you’re precisely controlling your ball and moving across floating/moving platforms to get to the other side of a pit? Not only is it uninspired, but that’s when the precision of ball physics completely hurts the game, and just makes it frustrating more than engaging. Perhaps using an analog stick would be more suited to this game that just the arrow keys, but regardless, it’s disheartening to see such pedestrian platforming in a Nifflas game. Ultimately though, I realize that’s likely my absurdly high expectations of this game clouding my judgement. For $10, it’s still more than worth your money; I spent upwards of 5 hours on beating the initial campaign, and there’s a “bonus” level unlocked afterward that requires you to backtrack and get hidden stars in previous levels to gain more open access to the bonus level. Gameplay knocks aside, NightSky is a captivating game with a fantastic aesthetic that really should deserve more attention. Try the demo here, or you can just take my advice, skip out on buying three cups of coffee, and purchase the game.